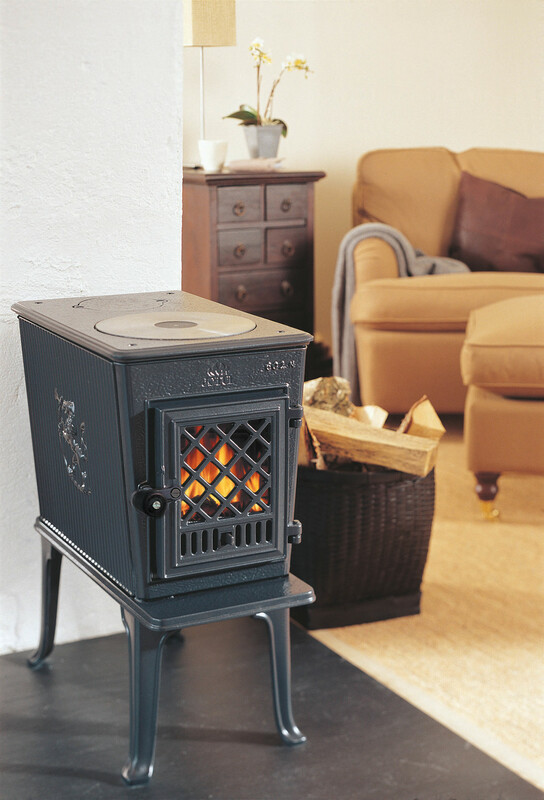 Over 1,000,000 of these fine wood stoves have been produced and sold throughout the world, making the Jøtul F-602 CB the best-selling wood stove ever produced. 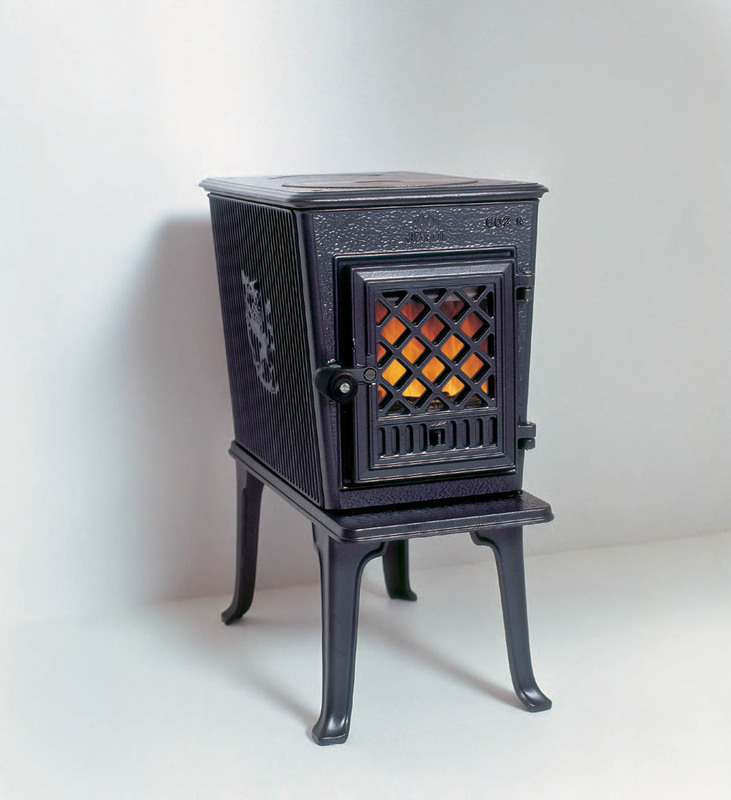 From the beautiful glass door to the sculpted cast iron charging lion on the side plates, this stove is truly a timeless work of art. 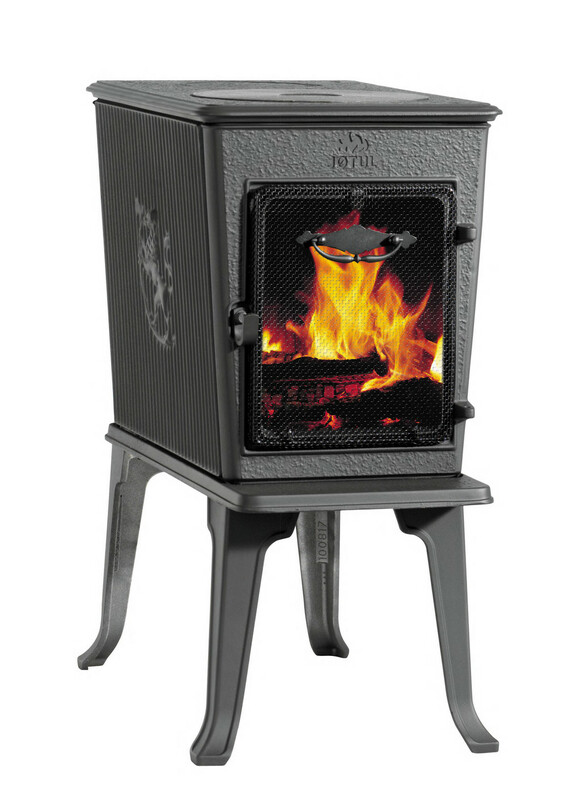 In fact, you can own the best for the lowest price of any EPA-approved cast iron wood stove!